Analytics, artificial intelligence and other areas in the new tech space witness innovations at a rapid pace. With these newer developments, it becomes important for professionals to keep pace with it and keep adding new skills to stay relevant in the industry. One of the better ways to learn about the latest developments is by attending conferences in the space. Besides helping professionals gain knowledge through hands-on workshops, these events and conferences also provide a platform to network with industry peers and understand the latest development in this space. Machine Learning Developer Summit or MLDS 2019 aims to bring together India’s leading innovators and practitioners to share their ideas and experiences about machine learning tools, advanced development in the field and more. Aimed for professionals in the field of AI and data science, it is perfect exposure for them into the new trends in space and developer products in the market. Focused on machine learning innovations, this two-day conference will set up an atmosphere for attendees to talk about software architecture of ML systems, producing and deploying the latest ML frameworks, business solution use cases and more. It will also recognise young data scientists in India with 40 Under 40 awards. This 1-day conference will bring together professionals from the field of analytics and AI to discuss and share thoughts on newest developments in the space. The conference will showcase the latest development in this space. One of the most sought-after conferences and expo, GIDS is aimed for the software practitioner ecosystem. It hosts attendees from tech enthusiasts to start-up founders and entrepreneurs who indulge themselves in various talks and workshops around cloud, mobile, architecture and more. It exposes the software developer ecosystem to new projects, tools, services, platforms, languages, software and standards. The summit promises to generate a new wave of technological innovation that is set to permanently redefine the current digital landscape. With a wide coverage on Industrial Internet of Things (IIoT), the summit will showcase how various industries such as manufacturing, energy, transportation, cities, medical, and other industrial sectors are being altered with these innovations. It is specially designed for technology professionals who are looking forward to network and get exposed to new ideas. Data Platform Summit (DPS) from DataPlatformGeeks, is an annual & international 3-day learning event (with 3 days of pre-conference training) on Microsoft Data Platform and Open Source. It focuses on various technology tracks such as data science, business intelligence, database administrations, database development, cloud, open source and more. Leading data science and AI conference, this would be the first edition of the event in India and provides the best opportunity to accelerate data science knowledge and career. It will expose the participants to the latest trends, tools and best practices from data science experts. 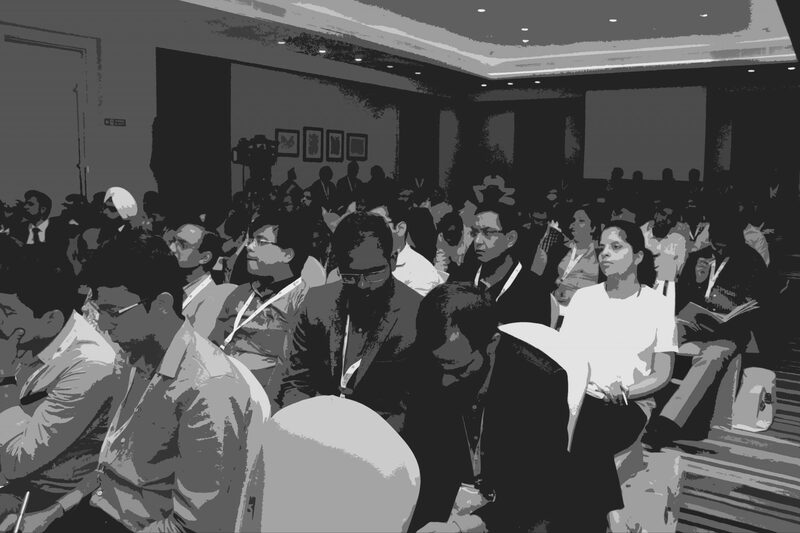 India’s one of the largest analytics summit, Cypher is a 3-day event which is conducted in September. It is a platform that brings leading thought leaders, companies, startups in analytics, data science and artificial intelligence together to discuss ideas and network intensely. It brings the analytics community together with keynotes, panel discussions, talks, competitions, and more. It hosts more than 100 speakers from the field of analytics, AI and other related areas. Organised by the Department of IT & BT, Government of Karnataka, it is one of the oldest events that provides a platform for leading industries and innovations in the tech space. It exposes the audience to real-world use cases to use the latest technical innovations. It hosts innovations from a range of technologies such as IT, Electronics, Biotechnology, IoT, Analytics and more.